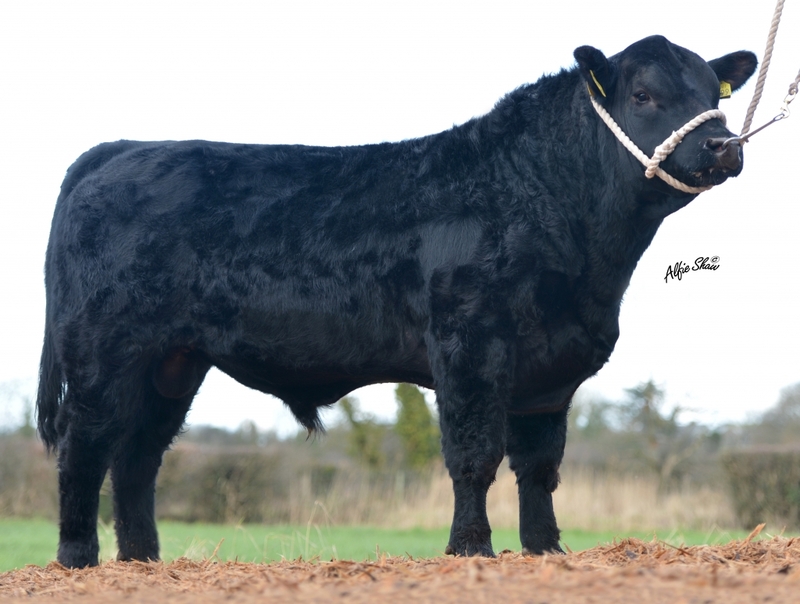 Breeder: Gerry Reynolds, Lonford, Ireland. Kojak’s pedigree contains some of the old great Angus sires. He was Angus Champion at Mullingar Show 2014. 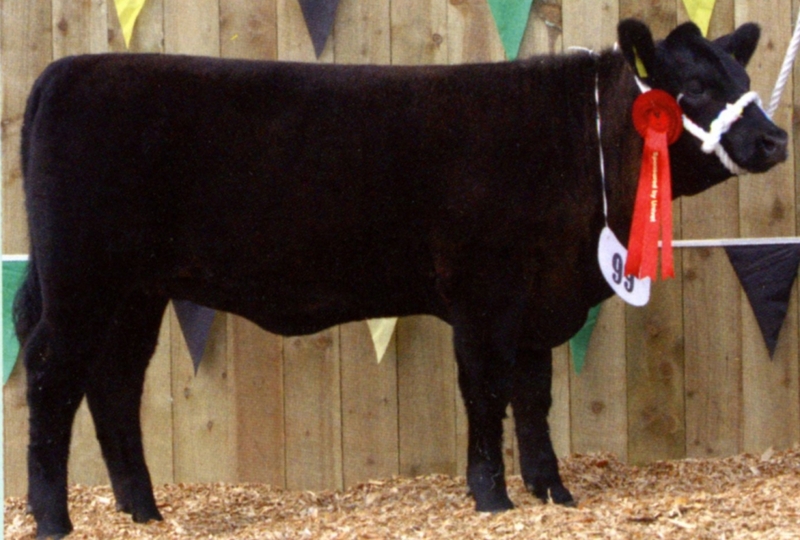 His maternal sister, Bunlahy Beatrice K246, was All Ireland Junior Calf Champion at the All Ireland Angus Show in Mohill in 2010. Kojak is a heifer’s calf. He weighed 34kgs at birth. Kojak is a traditional type Angus with extreme length. He has a fantastic head, is well muscled and is very correct. His dam is one of the best breeding cows in the herd. Kojak’s maternal sister, Bunlahy Beatrice K246.